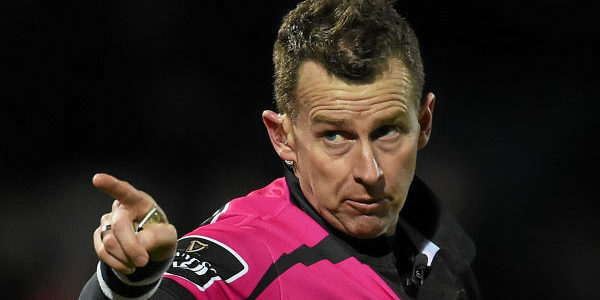 Nigel Owens added that rugby is an inclusive sport and that “that is the important message”. “Just judge somebody on the decent person that they are. “And just realise that, as I said earlier, there are some things in life you can choose, sexuality is not one of them. “And I respect people who were brought up with religious beliefs and some who are entrenched and will follow those beliefs no matter how narrow-minded they may be to the rest of us, but that is their belief. “I understand that and I respect that. But I would also like them to understand and respect that this is who I am. “And I am glad that rugby has allowed me to be who I am and that rugby is an inclusive sport for everybody involved in it. “And that I think that is the important message from the huge, huge majority of people out there in rugby. “I will referee the game that is in front of me and I will treat every player on that field with respect. 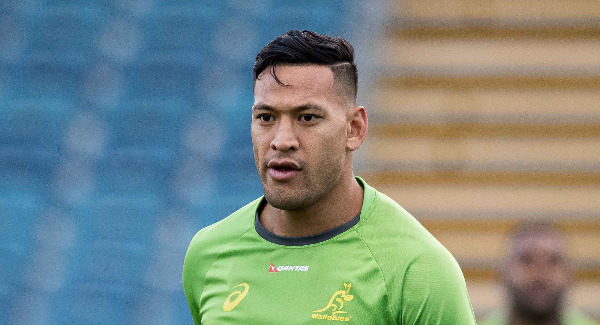 When asked if he still respected the Australian player, Owens said: “I respect that somebody has the right to have that opinion. “I don’t agree with the opinion. 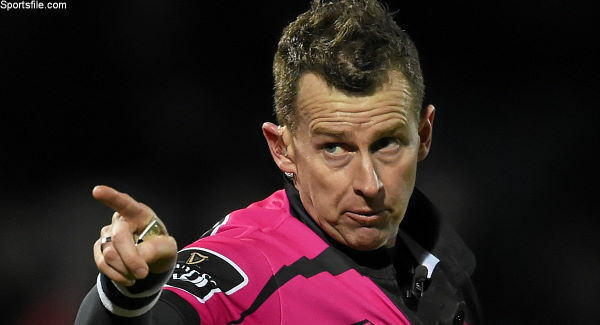 “I honestly thought I would have to choose; either to live my life as a gay man which might mean giving up rugby, or continue to referee rugby but live my life as a lie,” he said, as reported in the Irish Examiner. “I honestly thought I would have to make that decision but thankfully I didn’t. Nobody should have to make that choice, in any sport or any industry.